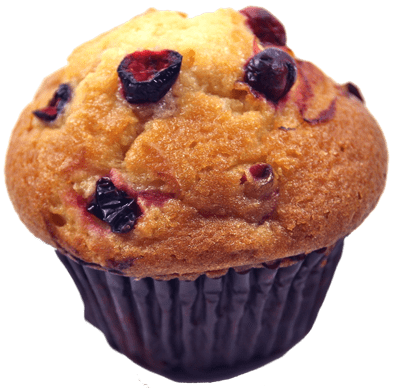 Popular yogurt muffins are available for wholesale order at New Yorker Bagels. Always fresh baked — we offer the largest variety of yogurt muffin flavors. Many flavors are available wrapped — please inquire.